Colleen Marsh, team leader for the Antenatal Clerical Office has been shortlisted for a 2013 Health Education West Midlands, Leadership Recognition Award, in the category of ‘Patient Inclusivity’. The awards night on 6th November 2013, will give an opportunity to showcase the hard work of dedicated NHS staff from across the region and celebrate their achievements in improving patient care. The winners from each of the categories, will then be put forward to win a national award. 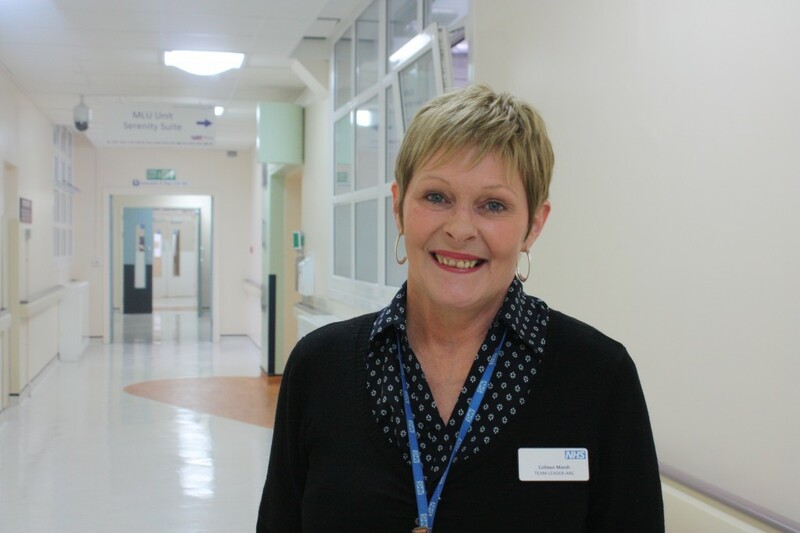 Sandwell and West Birmingham Hospitals NHS Trust would like to wish Colleen the very best for the award.